There is no doubt that the only thing Chelsea Football Club lacked this season, apart from consistency, is an explosive striker who could score 15+ goals in a season. Mind you, Chelsea do not need an Aguero or Salah, because it is a proven fact that every other outfield Chelsea player can score a minimum average of 3-4 goals every season, which makes the team good on the offense. In the ongoing season, Morata has been let off to Atletico Madrid on loan, where the striker would probably stay even beyond this summer due to the buyout clause. 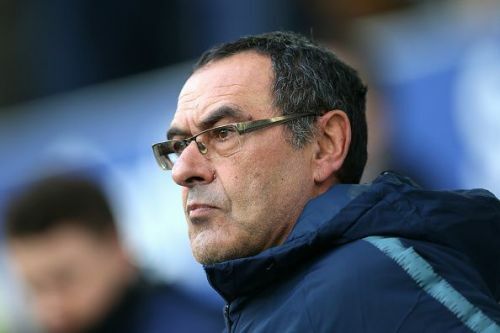 Olivier Giroud is not Sarri's most trusted man in the Premier League, and new signing Gonzalo Higuain is not exactly the kind of striker Chelsea need right now, and hence is failing to impress. What Chelsea need right now is some fresh young legs on the pitch, who can run the channels, get behind the opposition defense and be hungry for goals, exactly how Diego Costa was when he arrived in 2014, and the Spanish international was a terror to defenders all over the Premier League and Europe. The Blues surely might be missing Diego Costa, but he has been long gone now, and it is high time the club must move on and look for another Diego Costa for next season. Here are our top picks who the club should target this summer, so that they are realistic contenders for the Premier League next season. The 22 year old is definitely one of the hits in the Ligue 1 this season, after his arrival from Celtic at the beginning of this season, having scored 19 goals and provided 5 assists for Olympique Lyon in all competitions. Though it is unlikely that Lyon would be willing to let go of the Frenchman just one year after he has joined the club, it is not usual for a club of Chelsea's standard to come knocking on the door for a striker. 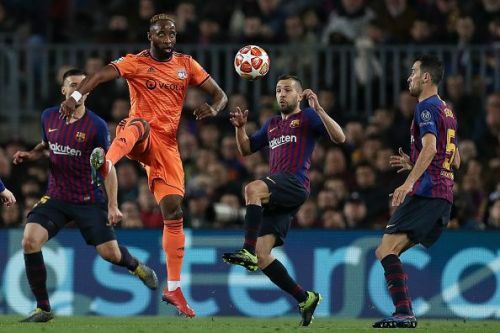 Dembele's style of play is somewhat similar to Chelsea legend Didier Drogba, and to connect the dots, Drogba also joined the Blues in 2004 from the Ligue 1 when the club was undergoing an overhaul. If Lyon are to let go of Dembele, it is definitely going to cost Chelsea more than the €22 million that Lyon themselves paid last year to acquire the services of the player.